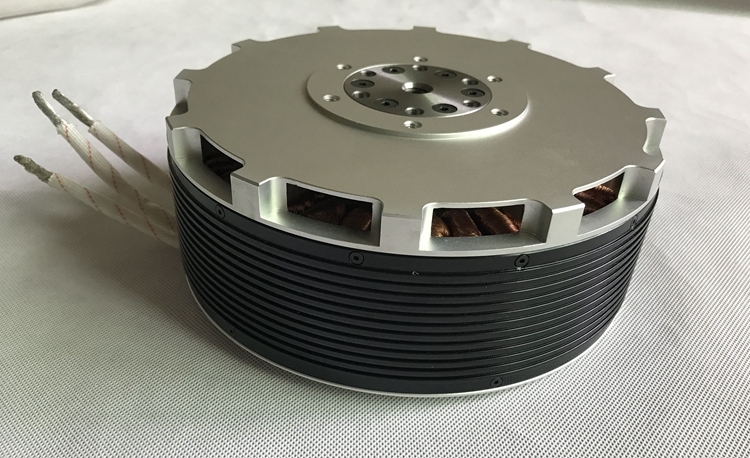 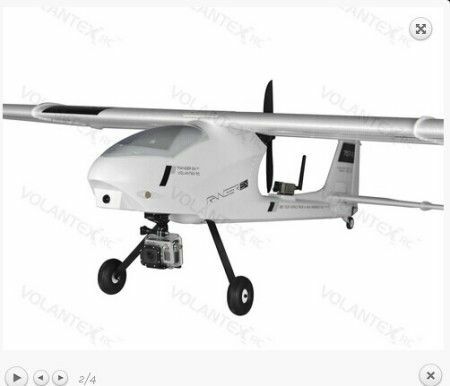 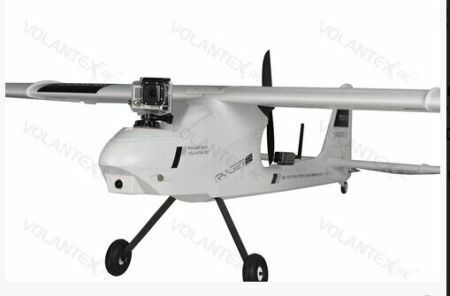 We are thinking much more than others, for UAV system setup, to calibrate the sensors in horizontal level is very very importance. 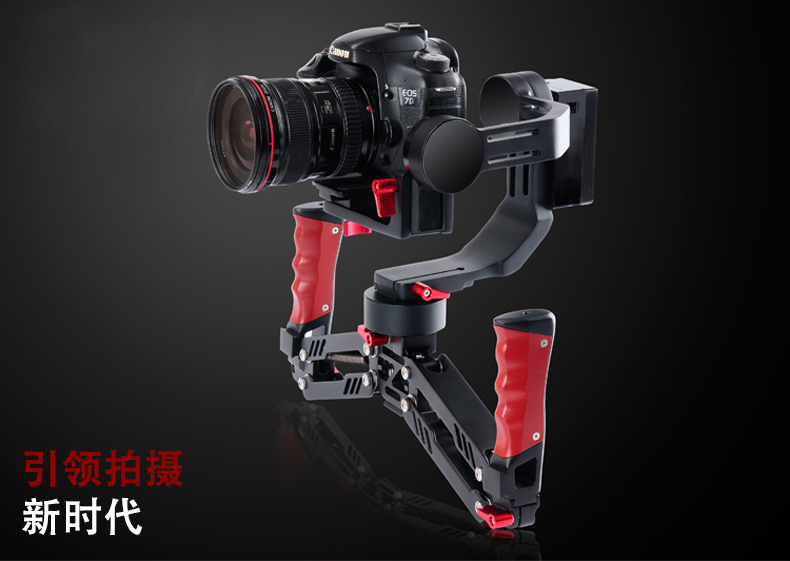 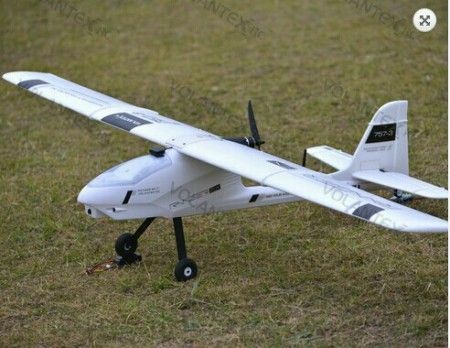 So the gradienter in the wing CG position will help a lot to setup the system. 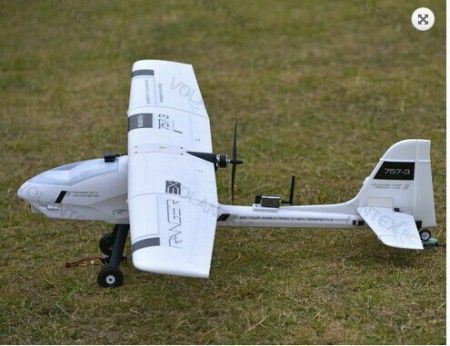 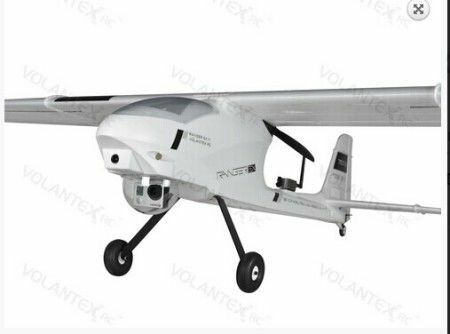 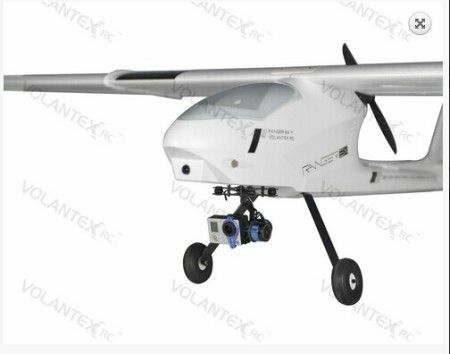 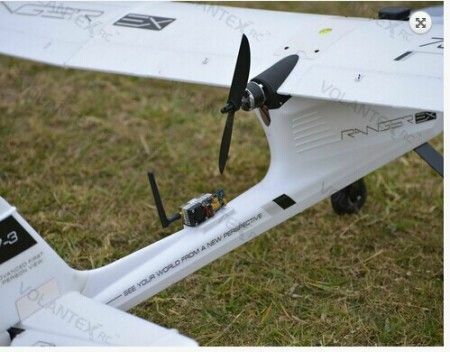 The Ranger EX is a airplane is specially designed for Long Range FPV and quick and very easy trouble free Setup of this great big Bird. 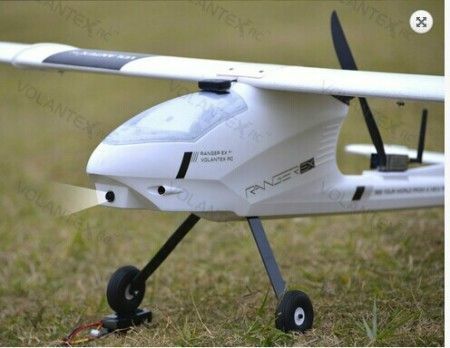 FPV Ranger EX offers few greater qualities that every FPV pilot looks forward to have in his / her RC FPV Plane.